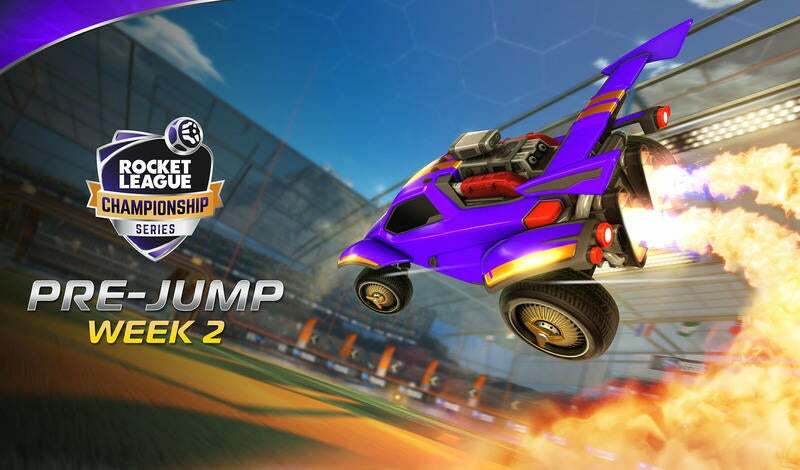 The conclusion of Season 5 saw three Rival Series teams rise through the promotion tournament to secure spots in the Rocket League Championship Series (RLCS) Season 6. FlyQuest, Allegiance, and mousesports (formerly Servette Geneva) proved that they could compete with the best as they knocked long-time veteran teams CLG and exceL out of the RLCS. In the first week of League Play, mousesports proved that the promotion tournament wasn’t just a fluke as they found wins over both Fnatic and Team Vitality. Allegiance was also able to find a close win over their Rival Series counterpart, leaving FlyQuest as the only newly promoted team without a win at 0-3. Let me preface this by saying that the series between FlyQuest and Allegiance could have been taken by either team as it went all the way to overtime in Game 5. Allegiance striker, Allushin, was having an incredible day with an average of 1.6 Goals per Game (GPG) on 50% shooting throughout the series. Unfortunately for FlyQuest, their primary playmaker from last season, PrimeThunder, had the lowest goal participation on the team with only 2 goals in the series and 15.38% shooting. With a single goal deciding the match, it could have been FlyQuest’s match on any other Saturday. The subsequent matches for FlyQuest weren't any easier, as they had to face off against two of North America’s “Big Three” teams in NRG Esports and G2 Esports. With 1-3 losses to both teams, FlyQuest now finds themselves at the bottom of the standings. FlyQuest finished at the top of the Rival Series last season with a record of 6-1, with their only loss coming at the hands of Spacestation Gaming (now The Magicians) in a close five-game series. The incredible run is due in large part to PrimeThunder, who led all of RLRS in GPG (1.15) and Assists Per Game (0.96). FlyQuest relied on PrimeThunder’s striker skill-set as well as his ability to create opportunities for AyyJayy and Wonder. 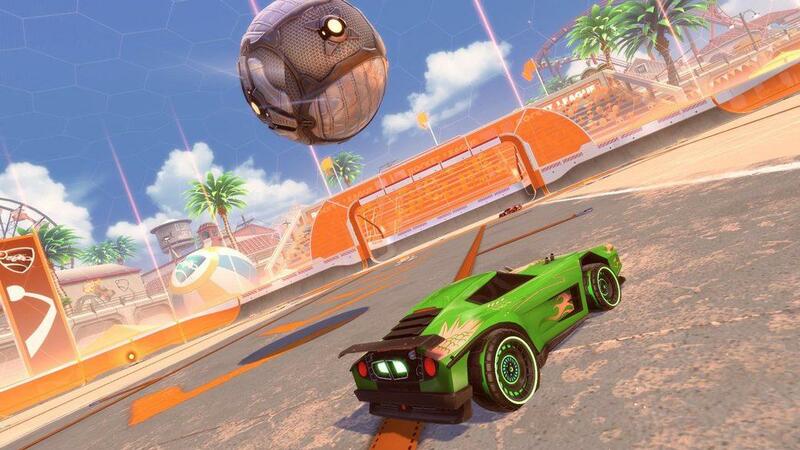 While this offense-first strategy worked wonders for FlyQuest in Rival Series, the team will continue to struggle against current RLCS opponents without a sound defensive game plan. FlyQuest’s averages throughout their first three series are quite low compared to their Rival Series averages. This is entirely expected, though, as they now have to compete against higher-caliber teams. What really stands out in these statistics are AyyJayy’s numbers. Averaging the least GPG on the team (0.38) with an abysmal 11.90% shooting, the second threat on the FlyQuest roster last season has been relatively silent in Season 6. AyyJayy led the Rival Series in shooting percentage at 38.81% and had the second-most goals in the league. FlyQuest need AyyJayy to step up and rejuvenate their offensive presence. Despite a series record of 0-3, FlyQuest have a great game record, as they were able to take at least one game from each of their series against Allegiance, G2, and NRG. The good news for FlyQuest? Their season only gets easier going forward. Having already faced two of the “Big Three” in League Play, the only overwhelming matchup left for them is against Cloud9, who sit at the top of the standings. All of their other matches are absolutely winnable, as they have shown throughout the off-season. FlyQuest will want to try their best to avoid the promotion tournament as the Rival Series competition has only gotten stronger since their departure. 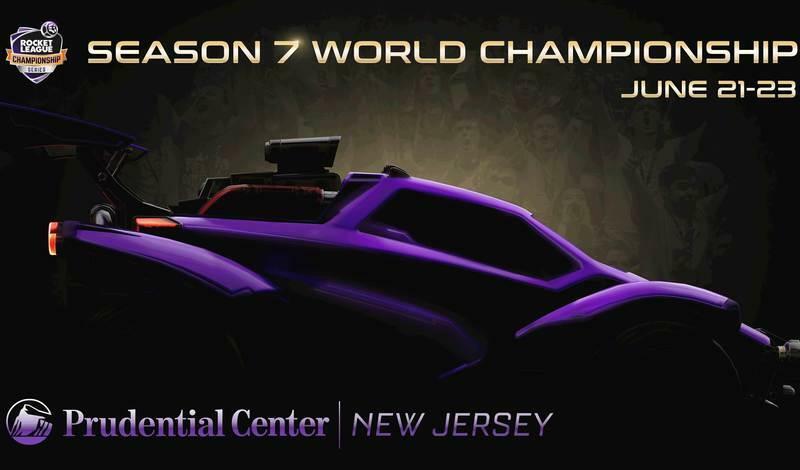 FlyQuest will be taking on Evil Geniuses this weekend, so be sure to tune in and see if they can secure their first series win in the RLCS!